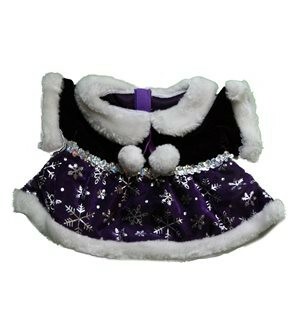 Purple Snowflake outfit for our 15" stuffable teddy bears and animals. 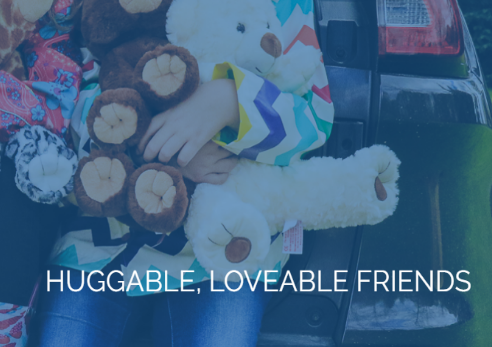 Clothing for Build a Bear and 14"-16" plush animals, Cabbage patch kids and more. Will also fit many baby dolls.